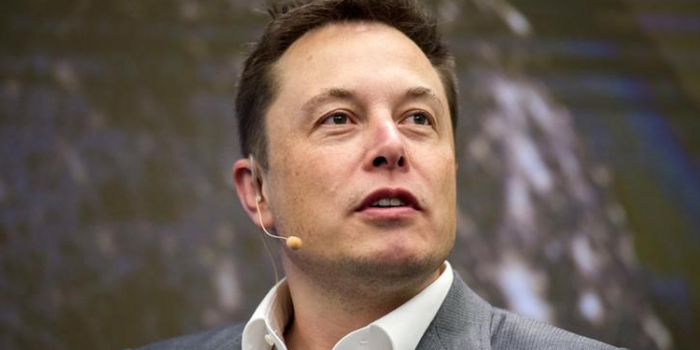 RANCHO PALOS VERDES, Calif. (Reuters) – Artificial intelligence and machine learning will create computers so sophisticated and godlike that humans will need to implant "neural laces" in their brains to keep up, Tesla Motors and SpaceX CEO Elon Musk told a crowd of tech leaders this week. Sundar Pichai, chief executive of Alphabet Inc's Google, said he sees a "huge opportunity" in AI. Google first started applying the technology through "deep neural networks" to voice recognition software about three to four years ago and is ahead of rivals such as Amazon.com Inc, Apple Inc and Microsoft Corp in machine learning, Pichai said.